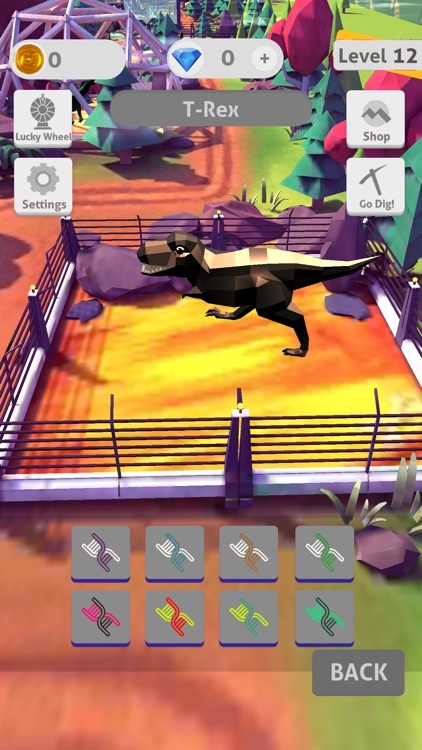 Jurassic Pet - Virtual World by LumiNet Kft. 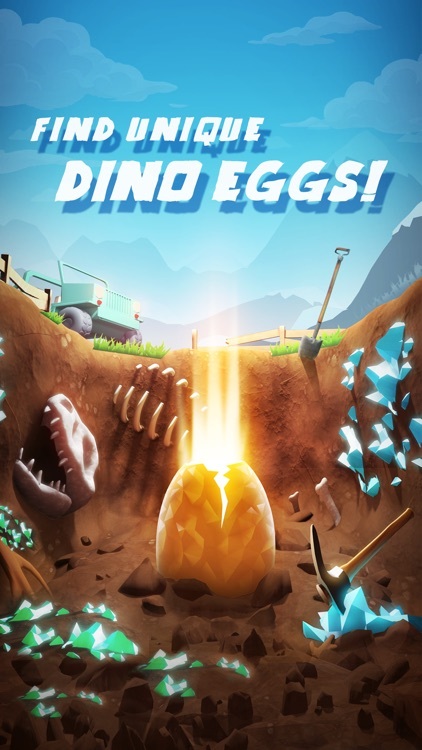 Download this fun game & start digging Dino Eggs today! First visit at the park? 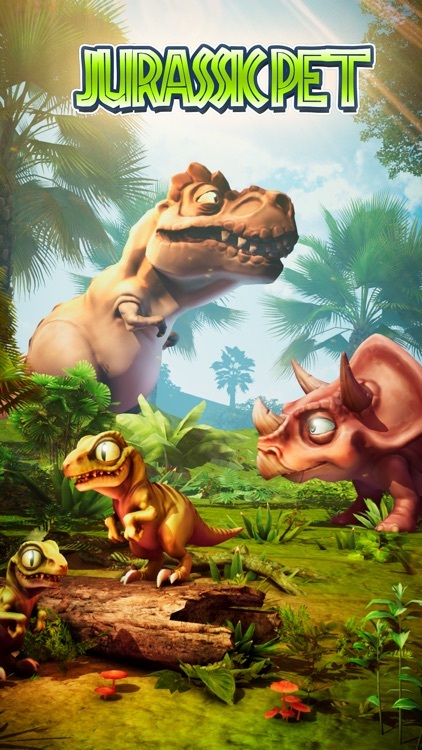 No Problem, your advisor Greeno the Dino will help you with your first steps to become the best Jurassic tycoon! - 40+ Artefacts to discover! 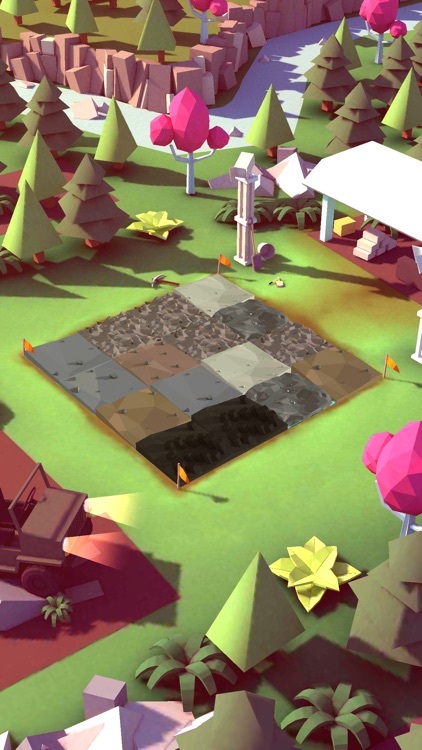 - 10 Upgradable digging tools! - Share your park and Dino photos! 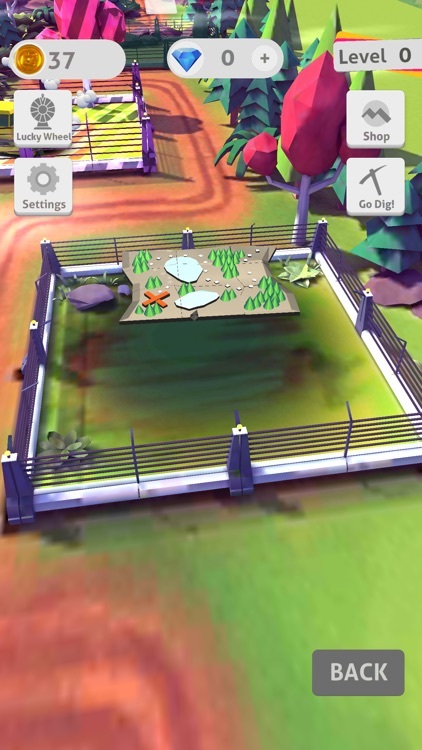 Your mission is to operate your park and populate with cool new jurassic animals! 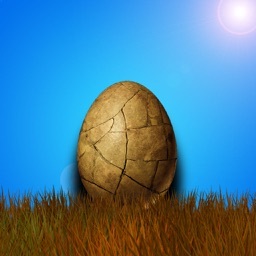 To get an egg dig every map piece to find the excavation site where the Dino egg was hidden! 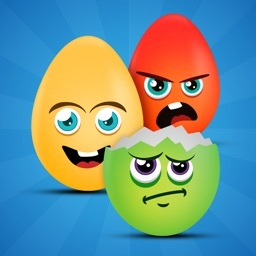 Dig this egg and manage your hatchery to breed your dinos faster than your friends! 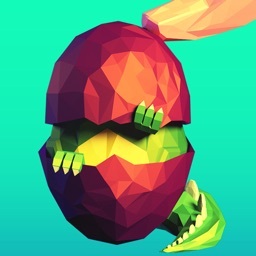 Find and Hatch all the Dinos. 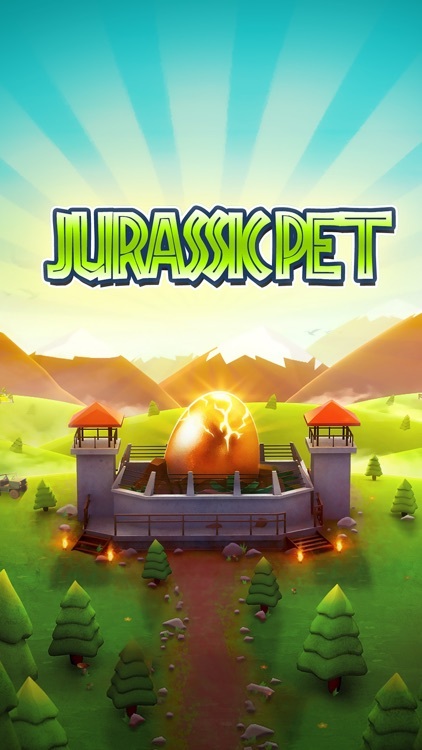 Thank you all for playing with Jurassic Pet game and placing feedbacks! Got Stuck? 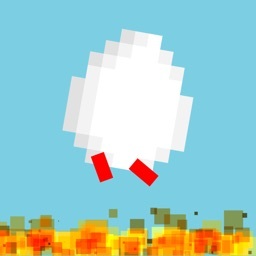 or Got any idea to make this game better? 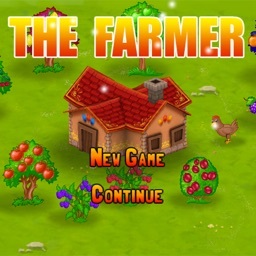 - More than 290 digging levels! 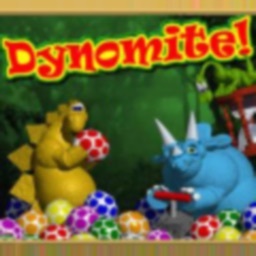 - Brand new design with more than 30 dinosaur species to dig and hatch!